Set up a winding lane, past open fields with 360 degree panoramic views of the beautiful Howgill fells, “Stay in Style” in seclusion and privacy. Just a short stroll from the historic market town of Sedbergh which oozes an 'old world' feel with sandstone buildings, cobbled alleys, independent cafés, restaurants & shops. 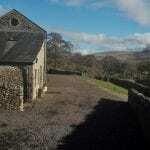 The barn offers a base to explore the Dales and Lakes and is a haven for relaxing and unwinding. 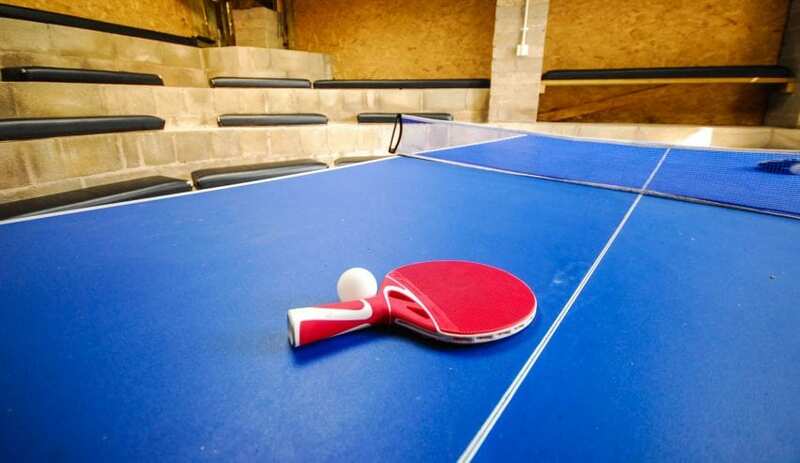 Flagged floors, underfloor heating, oak beams, large lounge, dining area, drying room, indoor games room, patio & games field set the tone for a quality stay. 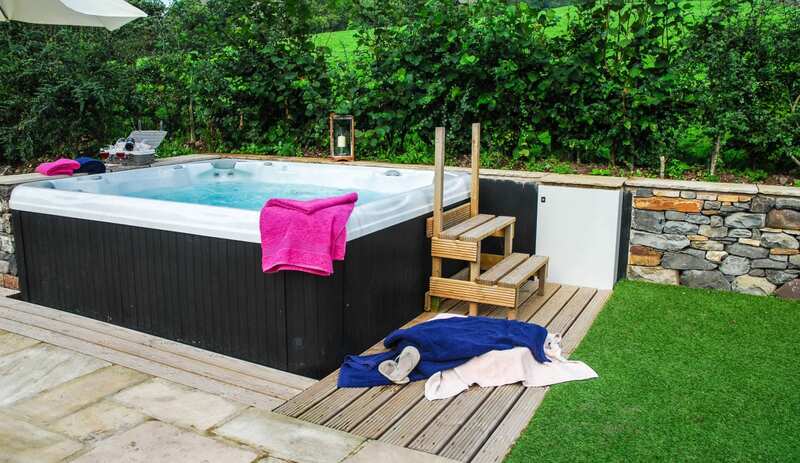 The hot tub on the patio, looks up the fell with no neighbours or nearby distractions (apart from the odd sheep!) Designed to suit everyone whether booking a single bed or room for the evening, or the whole barn for a special occasion, business event or even a school residential! A variety of walks are on the doorstep including the Dales Way and Dales Highway Golfing, horse riding, fishing and cycling are also popular, depending on your adrenalin requirements! The historic towns of Kendal, Ingleton and Kirkby Lonsdale are all close by. 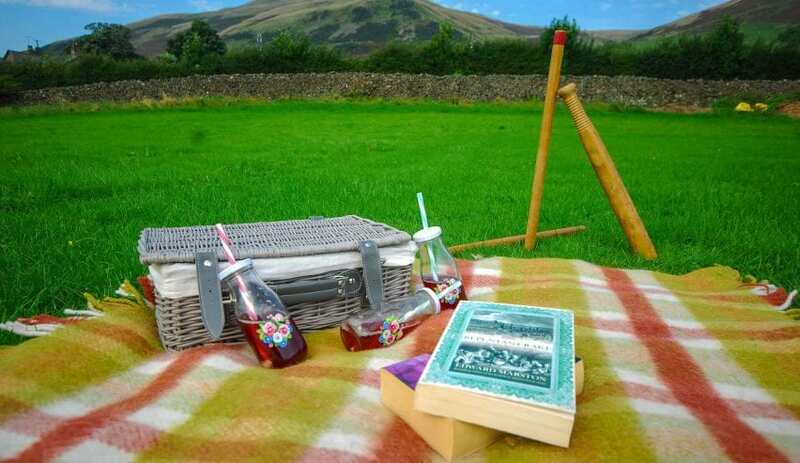 Onsite activities can be organised for you, including archery, geo-caching, guided walks, wine tasting and much more! Registered for civil wedding ceremonies, if you fancy a wedding with a difference....? This accommodation is featured on our map of Yorkshire and Lancashire and here is its own website. From £30pp inc. breakfast. Duvet £6 sgle, £9 dbl. 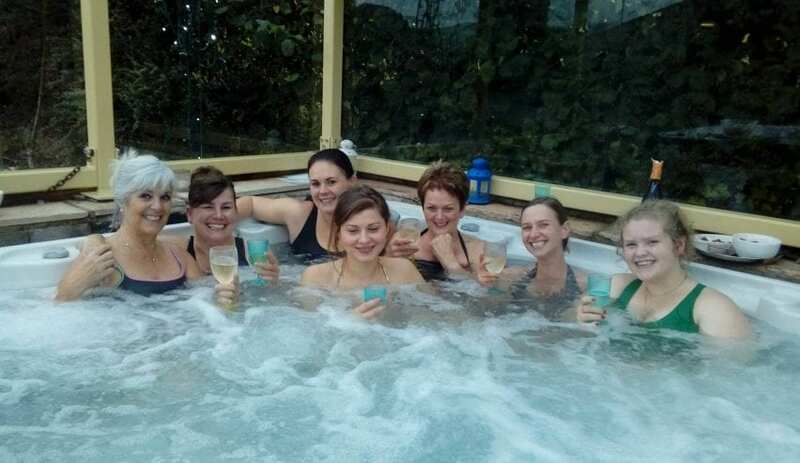 Please enquire for hot tub rates. Camping £12pp. Booking is essential (deposit required). M6 Junction 37. In Sedbergh, turn left IMMEDIATELY on seeing Westwood's Books' building, go up small lane through farmyard, over bridge, to barn. 8 miles from Oxenholme. Taxis are available from the station. 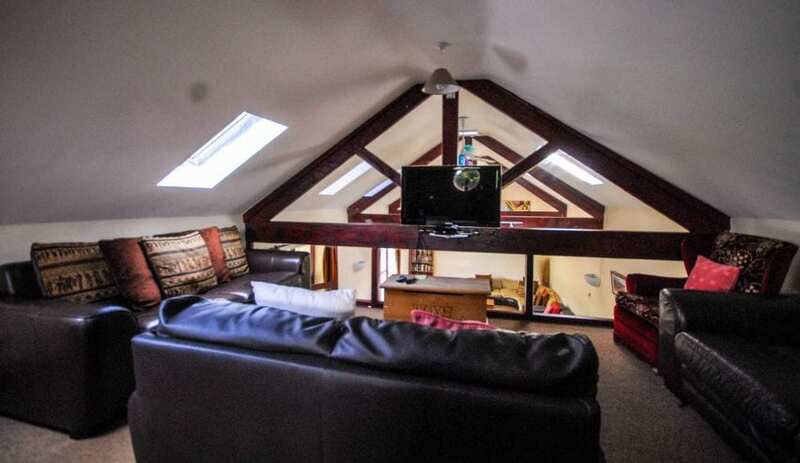 This accommodation allows dogs by arrangement, is near mountains, is in a National Park, is available to individuals, has a pub within walking distance and is on the or near to the Settle to Carlisle railway, the Luxury Barn page, the IHUK signage page, the Wedding Venue page and the Dales Way. 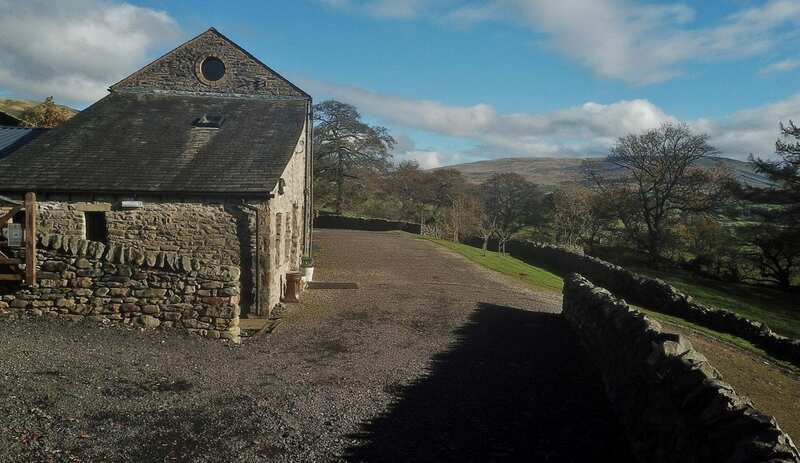 Howgills Barn is snuggled between the much loved Lake District and Yorkshire Dales. For the past two years we have been hosting schools for their education residentials. 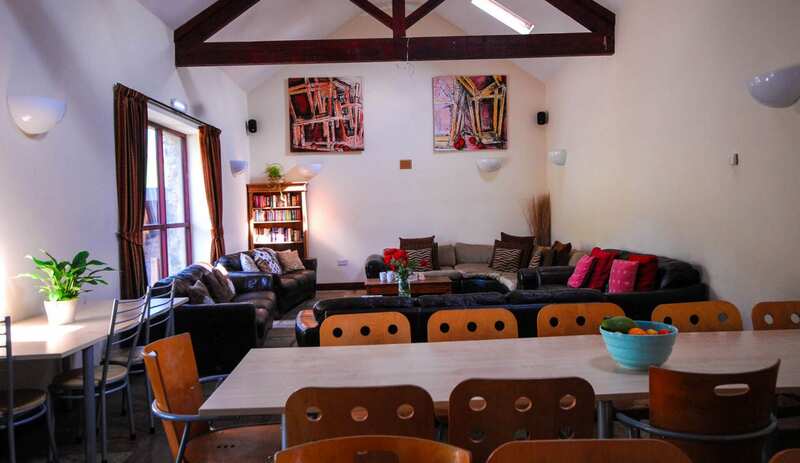 Prices are from £25 per student per night (midweek) and staff stay for free. 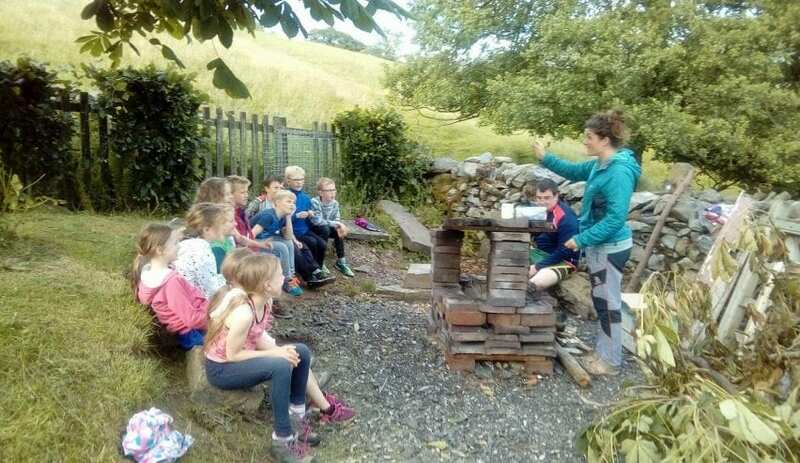 We can organise as little or as much of your trip as you wish; including curriculum based outdoor learning, onsite activities, full catering and packed lunches. Winter Specials – what we want to offer you! For weekend breaks at Howgills Barn in January and February 2019 we are offering every group that stay with us a free gift. You can choose one of the following; free use of our hot tub, free early check in, free late departure, free bedding & towel hire. 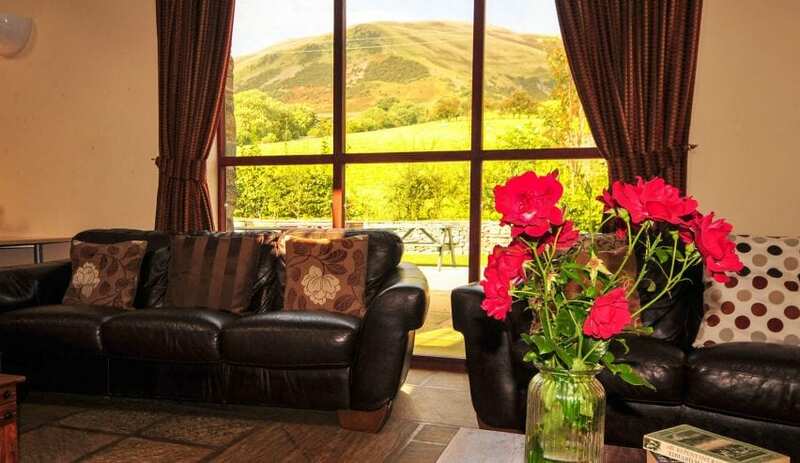 Howgills Barn is located in Sedbergh which is nestled between the beauty of the Lake District and Yorkshire Dales. Sedbergh is only a 10 minute drive off junction 37 of the M6 and you step in to a tranquil world of rolling green fells, ‘old worldly’ cobbled streets and fields grazed by our local ‘Rough Fell sheep’. 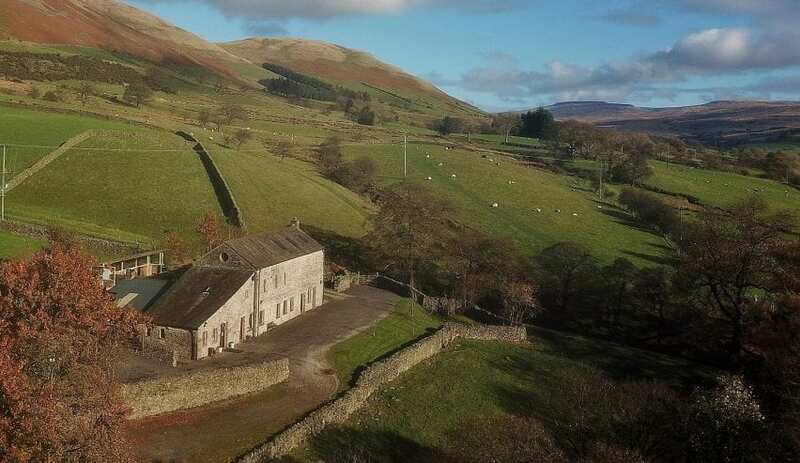 Howgills Barn is a beautifully renovated Barn that sleeps up to 35 guests and it’s private location in 5 acres of grounds means that you can relax and enjoy the stunning panorama of the Howgill Fells. Luxurious touches like underfloor heating, Sky TV, Sonos music system and the hot tub on the patio, make it a stay to remember. Not forgetting the onsite activities that we can offer you, if you really fancy burning off a ‘few mince pies’! 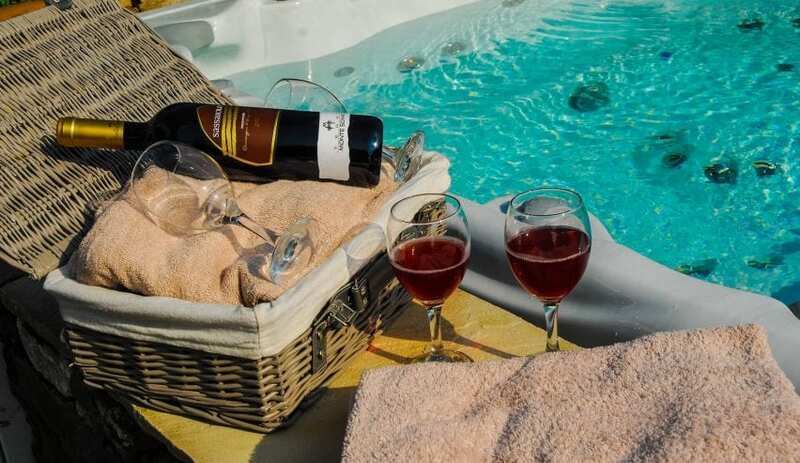 We are a small family run business and our aim is to offer you a tailored holiday, that you will remember for life. We are ranked as the No 1 place to stay in Sedbergh on Tripadvisor where over 145 groups have rated us 5 out of 5 stars. To book now call 0800 8 32 16 32 or Email us and quote ‘winter special IHUK’. Buisness days at Howgills Barn. 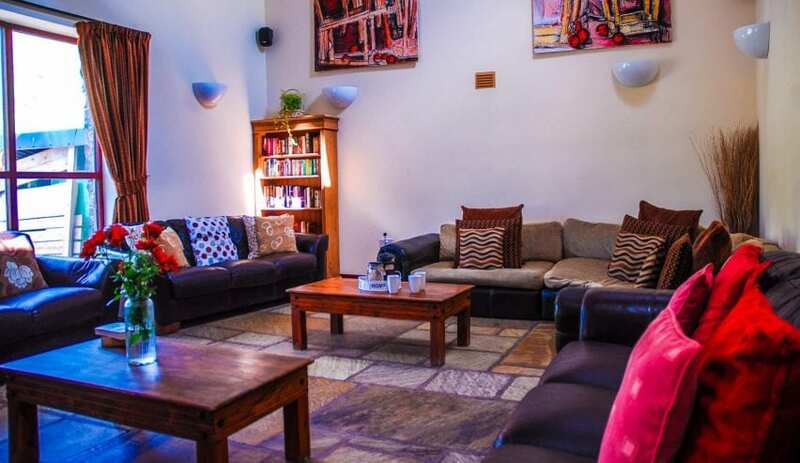 Howgills Barn is ideal for team building and business trips, with WiFi available as well as self catering facilities and a mix of dorm and private rooms. 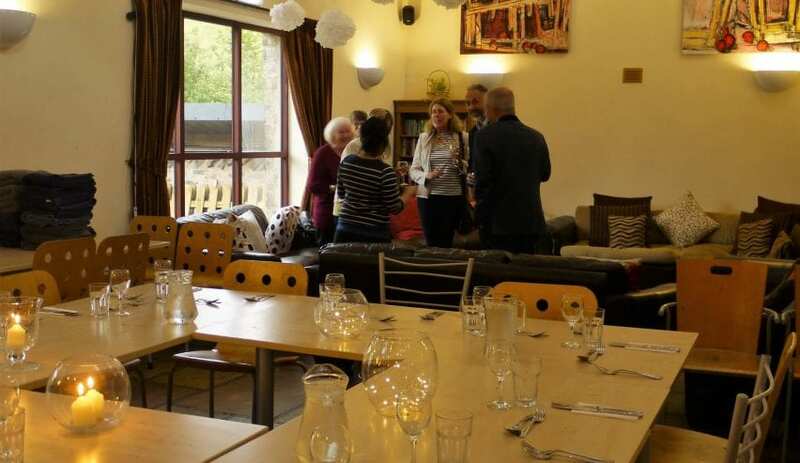 Howgills Barn caters for the needs of large groups with facilities including WiFi; a self catering kitchen to allow you to stay on a budget, or breakfast available by arrangement and meals available nearby; and 45 beds in a range of private and dorm rooms and with camping also available.